Best DJI Black Friday Deals – Mavic 2 Pro, Mavic Air and more! Home »Deals » Best DJI Black Friday Deals – Mavic 2 Pro, Mavic Air and more! So you want the Best DJI Black Friday Deals – Mavic 2 Pro or Mavic Air? 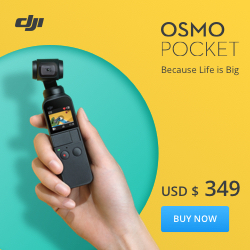 Perhaps you are interested in other DJI Drone Deals? No worries, we’ve got you covered. 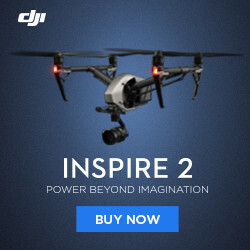 There are deals through DJI and also through other sites, be sure to check out all of them as there may be hidden gems. It’s that time of the year again, Black Friday 2018 is upon us. Of course, there will be DJI Drone Deals and Gimbal Deals to be had. We even have a few coupons to give away to our readers! Check near the bottom of the page to find these exclusive Quadcopterguide coupons, just for you. DJI is, of course, offering discounts on select drones and accessories this Black Friday season. You don’t have to wait until the actual Black Friday day, to save. Sales have already started (in some countries). 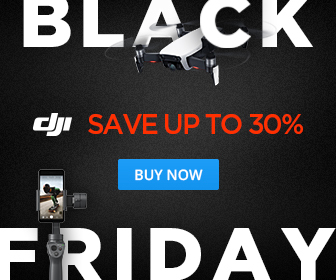 DJI Black Friday Deals 2018 start on Nov. 18th in the US/NA. Europe, UK, JP, HK, KR, MO, SG, ID, UAE start on Nov 23rd. AU & NZ start on Nov 15th. We have the following 6 Coupons to give away to our readers! Be sure to act quick as each coupon only works once. You can snag a $5 off coupon by going through the Drone Quiz Here. DJI will also be offering limited coupons daily at 14:0 (2 PM) NY time every day. Be sure to check this link daily right at that time for a chance to grab one of those! 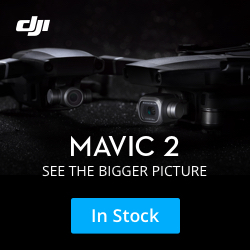 The Mavic 2 Pro is, of course, in high demand this Holiday Season. There aren’t any official DJI Black Friday Deals for the Mavic 2 Pro, but that doesn’t mean that some resellers won’t offer it at a discount. Check here for the best Black Friday Deals – Mavic 2 Pro. Join thousands of members who receive our exclusive Drone Leaks, the latest Drone News, exclusive videos, tips and tricks relating to all things quadcopter and drone. Sign me up for the no nonsense newsletter!